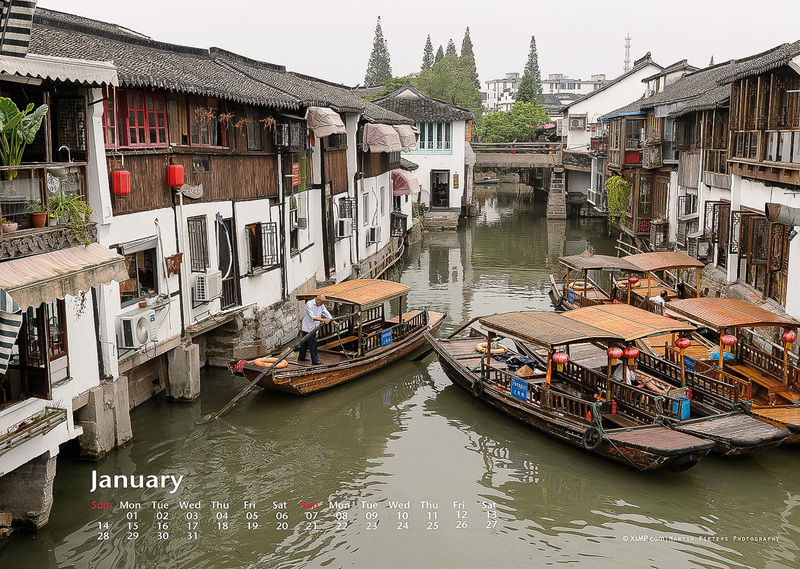 Order this limited edition calendar features most of the stunning images made in China. 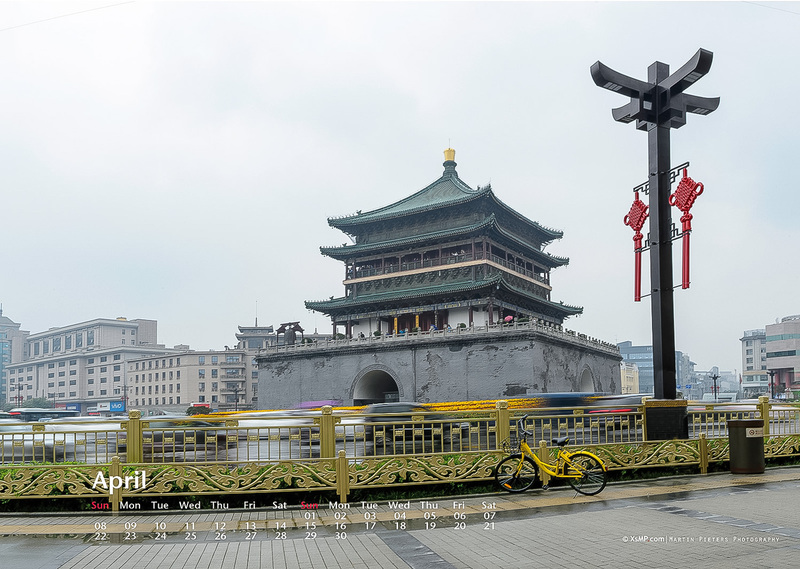 The format is A3, with a nice ring-binder and printed on glossy 250 gr paper. 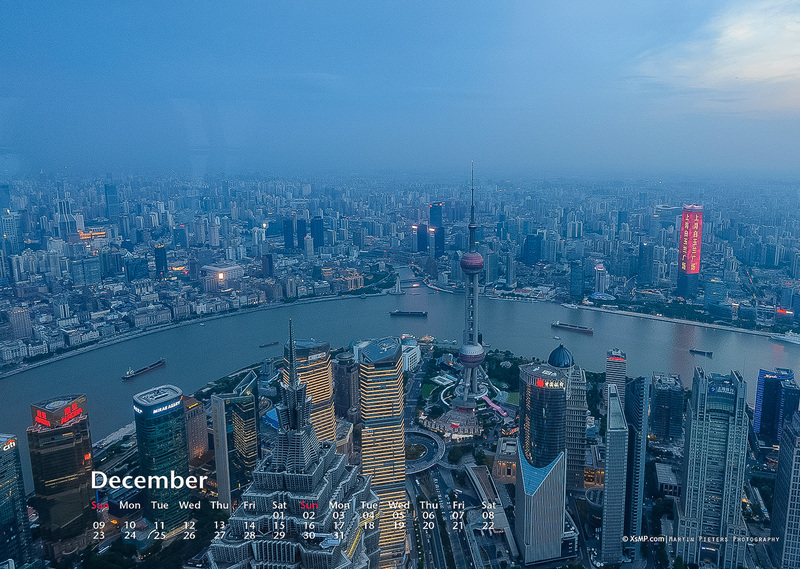 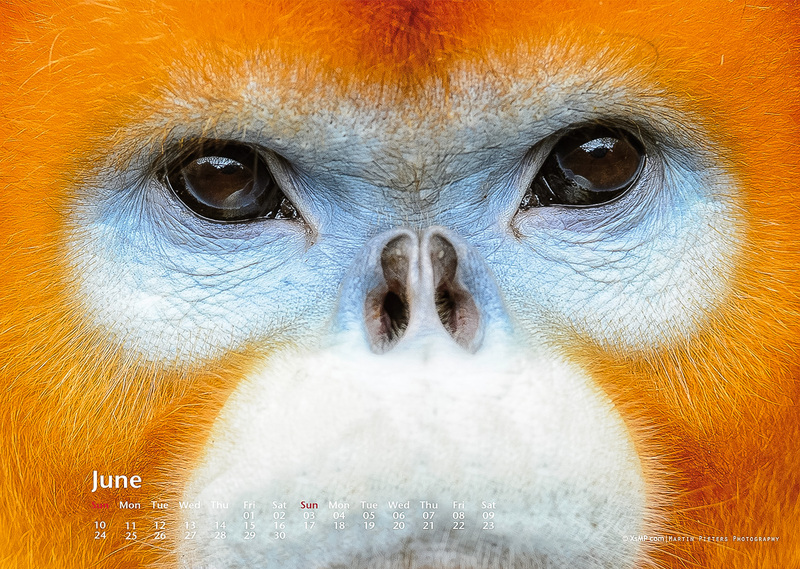 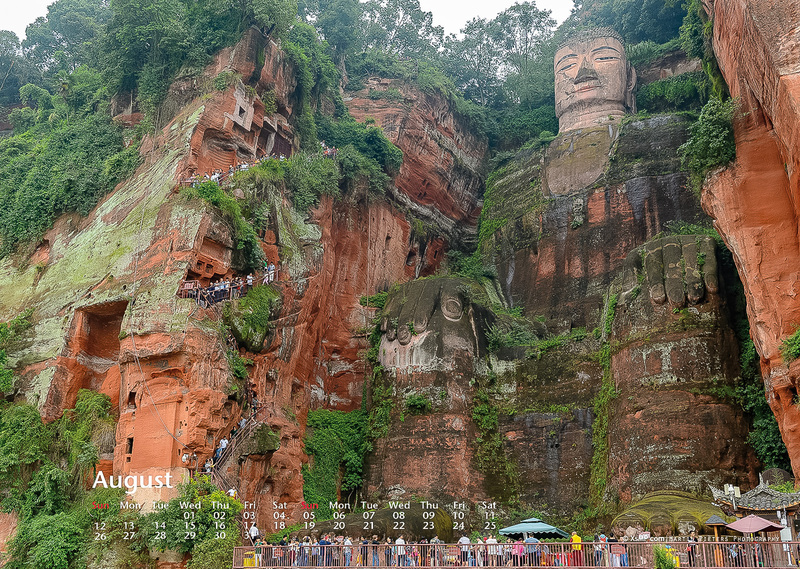 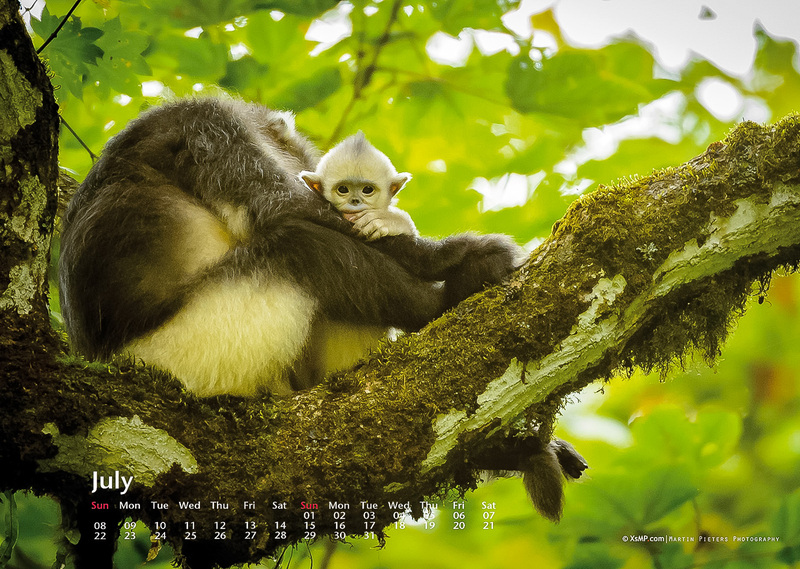 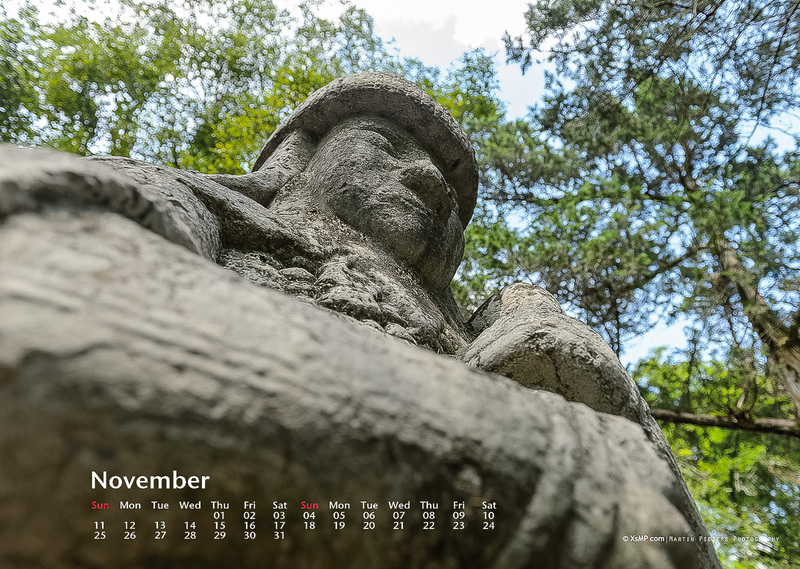 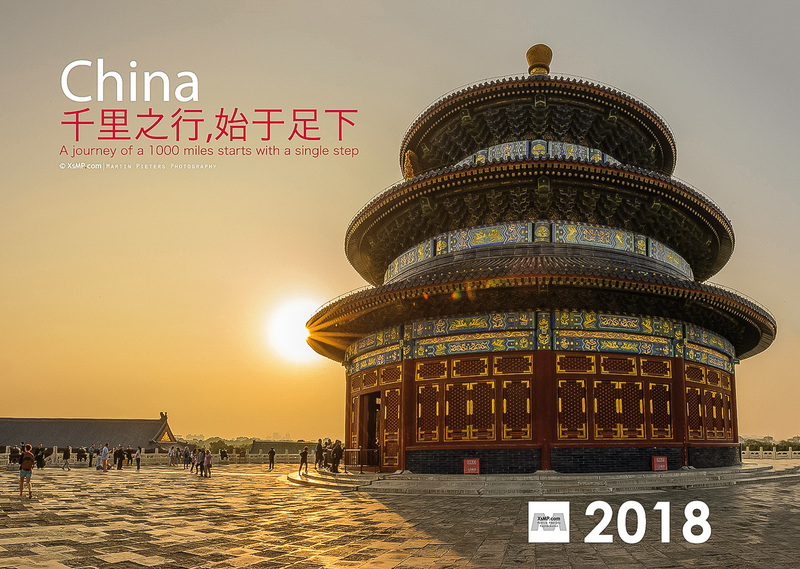 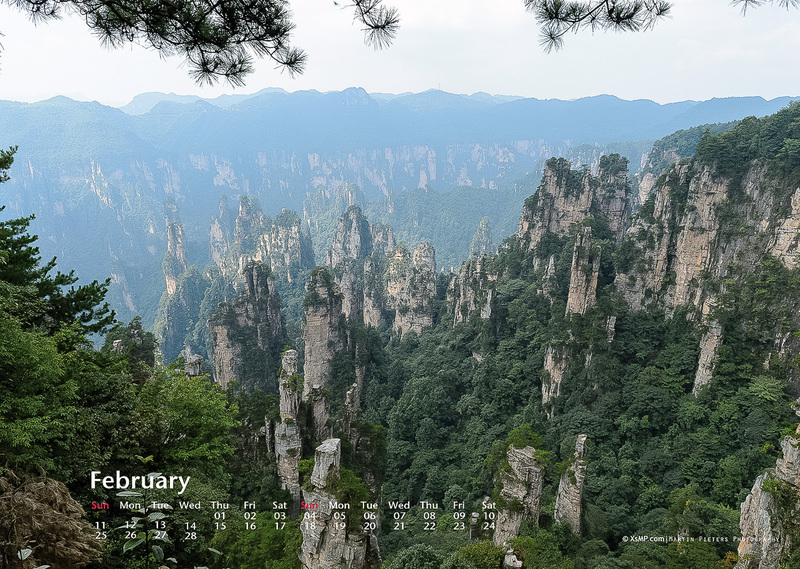 Showing every month a new photo of Shanghai, Chengdu, Zhangjiajie, Golden Snub Nosed Monkeys, Black Snub Nosed Monkeys, Terra Cotta Army, Bell Tower…Even if you haven’t been in China this calendar brings the mood to your place. 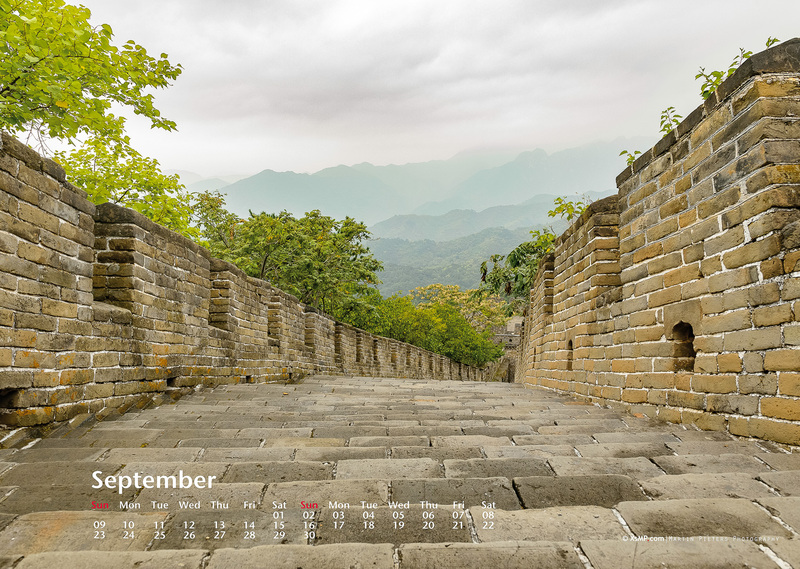 Some examples of images can be found by following this link. 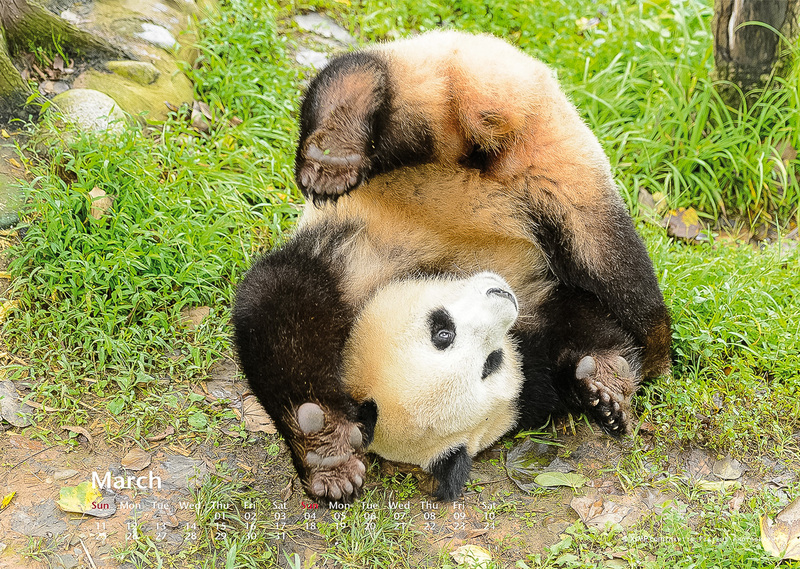 Costs shipping: € 6.50 for The Netherlands other countries on request. 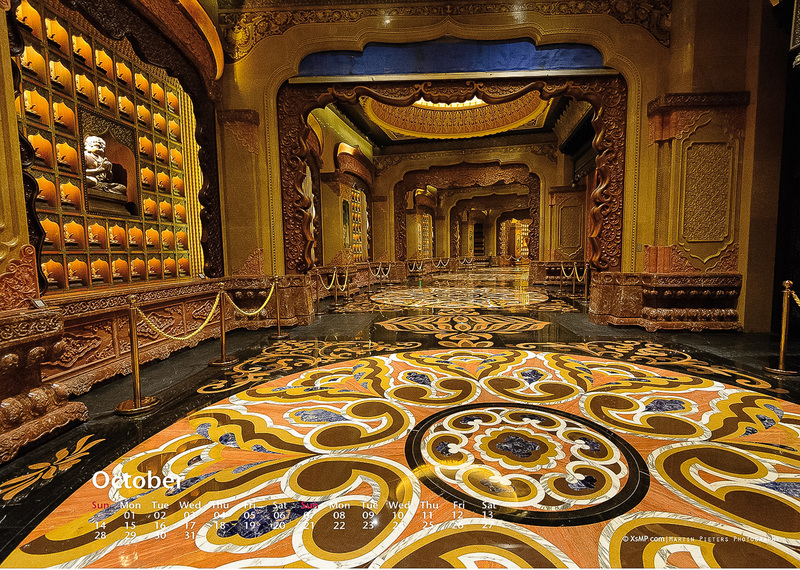 Please add your name for reference. 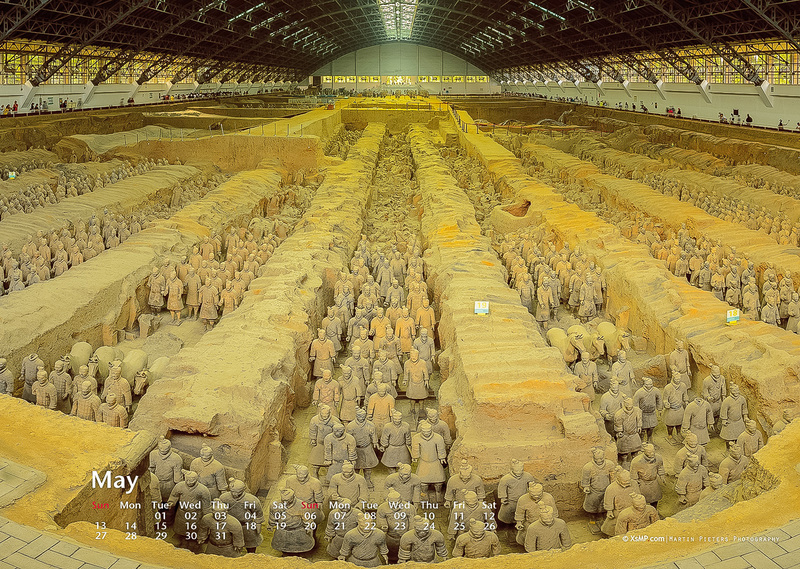 and allow one week for shipment.